Credit Policy and Terms: itpstyli accepts MasterCard, Visa and corporate purchase orders. New customers with business entity locations within the United States can place orders up to a $600.00 credit limit without providing credit references. Appropriate credit information may be required for credit balances greater than $600. Credit terms are net 30 days. Unconditional Guarantee: Our return policy is very simple: If you are not completely satisfied with our catalog items, we will fix the problem to your satisfaction or provide a full refund, hassle free. Achieving your full satisfaction is our primary objective. Please contact Sales@itpstyli.com or call 877-478-9587 for returns. Warranty & Returns: If you are not 100% satisfied with our quality or service, you can return the product and get a full refund or exchange the product for another one, be it similar or not. If you ordered an incorrect item, we will happily provide and exchange or credit to your account. If you choose to not exchange for another item, we must charge a 25% handling and restocking fee. You can return and exchange a product for up to 30 days from the date you purchased it. Any product you return must be in the same condition you received it, unused and in the original packaging. Please keep the receipt we provided with your order. "I use itpstyli for all my CMM needs from simple stock styli to custom discs and cubes… to anything CMM. The speed, convenience and quality of itpstyli products surpasses any other I have used in my 22 years of being in Quality Assurance." Jonathan Smith, Quality Engineer, Hydromat Inc.
"Better price and same quality or even better than the original manufacturer. I call itpstyli with an idea of what I want, and they come up with it!" "I was looking to replace single styli instead of replacing the whole four-piece star. I found out from that we could! It turned out to be a lot more accommodating and affordable." "Itpstyli has really been the VIP! Mary was unbelievably helpful to me when we needed materials or supply for my company. I really must thank ITP for all the well-made products that have been supplied to MSI. Anytime I need something ITP has it, I will continue to keep purchasing from them." "My experience with itpstyli has always been positive. They’re willing to above and beyond to make sure you are taken care of. I would highly recommend them with their experience and ability to supply custom styli." 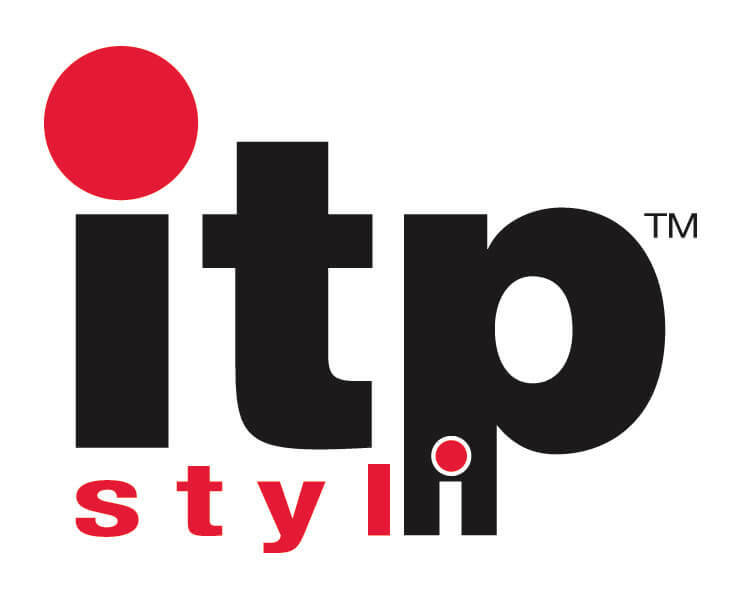 "I work with itpstyli because they helped me by having the styli & accessories I needed when I needed them. One thing I liked was there friendly sales people. I recommend itpstyli to anyone who needs styli or accessories."